- Cost (How does the IT Department deliver IT Services cost effectively). 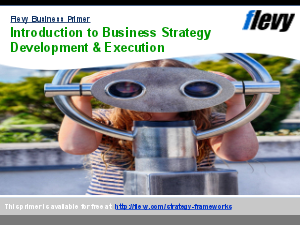 To do so we need to Build an effective IT Delivery Model to meet business needs and expectations as we leverage business strategy execution and business processes supported by an IT Service strategy (ITIL, IT - CMF, CobIT 5 (ValIT, CobIT 4.1, RiskIT), ISO 38 500, TOGAF and ISO 9001, ISO 27 001, COSO) delivered in a Business IT roadmap; that is how do we support business objectives and processes leveraged by IT and an effective IT Services strategy. Within this scope we would by definition address how we execute the IT service strategy (ITIL) Design - Spell out IT Activities from a demand and supplier side, Build - Set IT processes and key performance indicators, Run - Aligned to described ITIL activities and processes and full IT Financial Management (supported by delivery capability IT CMF, COBIT 5). Once services defined we can then decide where to run the application that support the IT and or Business Services (server / internal / external cloud / outsourced provider).